Our roots run deep into the community and have for 60 years. The JLNV is also part of a larger organization, the Association of Junior Leagues International (AJLI). For more than 110 years, AJLI has worked to foster a spirit of involvement to improve communities worldwide. We join the more than 140,000 women who are part of nearly 300 Leagues in the United States, Canada, Mexico and Great Britain. The JLNV heritage began in 1958 when a small group of women, vowing to make a difference in the community, met and formed the Service League. 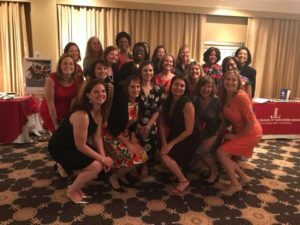 Three years later, with the same dedication and commitment, the organization changed its name to the Service League of Arlington, in an effort to gain wider visibility and to be more community oriented. The League’s goal, consistent with JLNV today, was to foster the interest among its members with regard to the social, educational and civic conditions of the community. 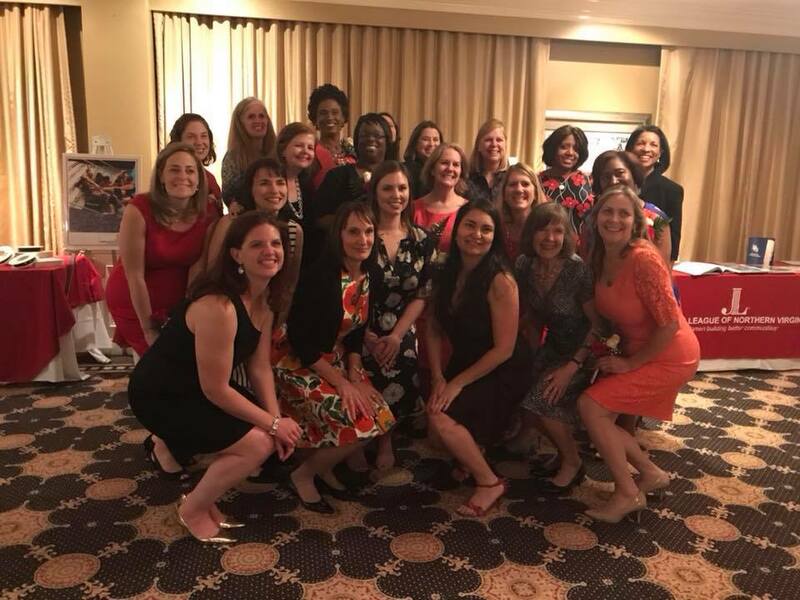 The League, through affiliation with the AJLI, became the Junior League of Northern Virginia in 1985.